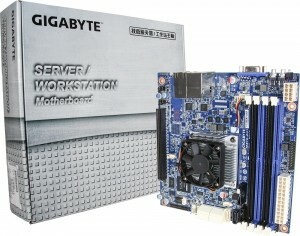 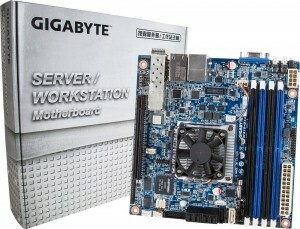 GIGABYTE Technology, a leading creator of high performance server hardware, releases today its line of server motherboards based on the Intel Xeon processor D-1500 product family, a System-on-a-Chip platform aimed at low power and high density server applications. 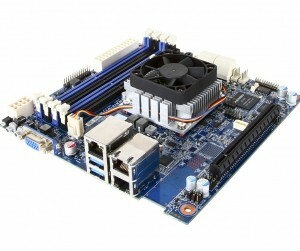 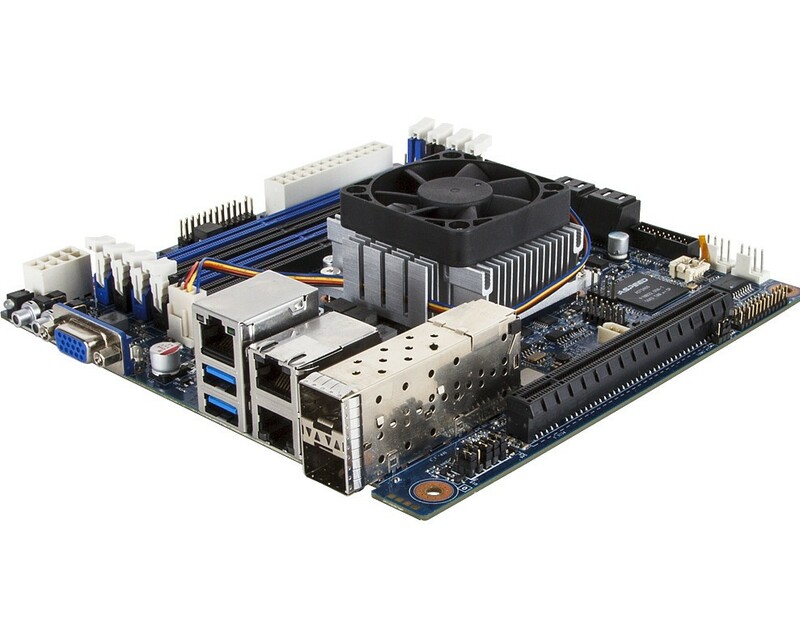 This new lineup includes at launch four models of Mini-ITX boards mixing different SKUs of the Xeon D-1500 processors and different networking solutions. Based on the Broadwell microarchitecture, the Intel Xeon processor D-1500 product family features System-on-a-Chip processors based on the 14nm process. 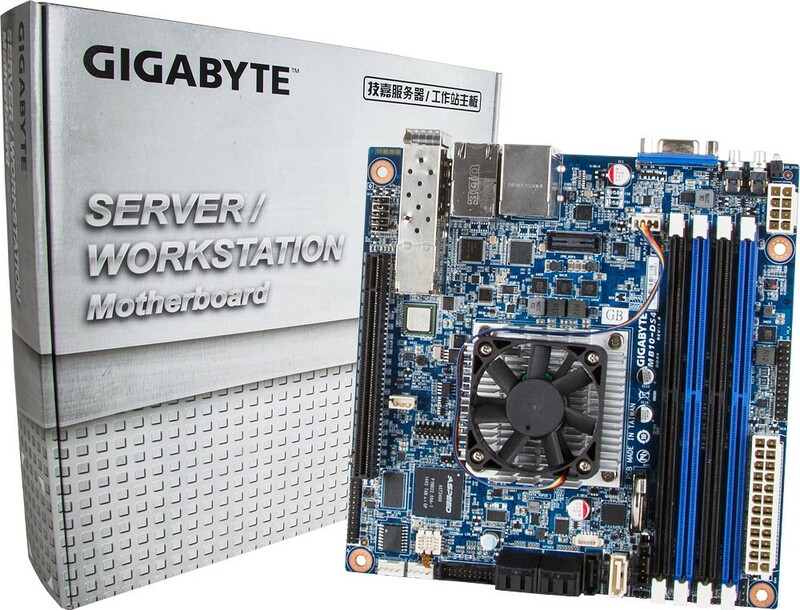 Designed for high density and scale-out server infrastructures, these processors focus on high power efficiency while maintaining datacenter grade features. 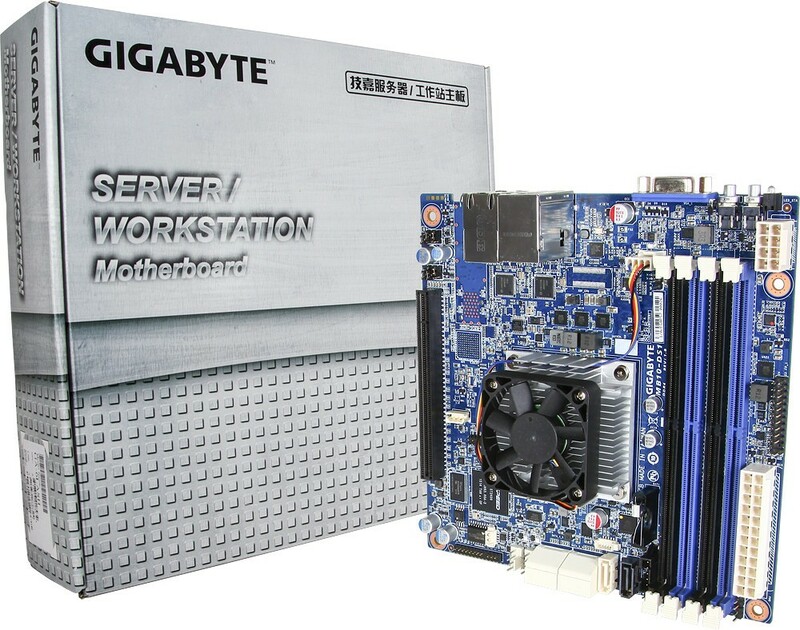 Through this density and computing power, this processor family aims at lowering the total cost of ownership of server, storage and networking applications.